Your support brings world-class science to our local landscapes and provides immersive nature experiences for people of all ages. Watch full-length expert presentations from our May 2018 symposium on fire ecology, building resilient communities, and much more! 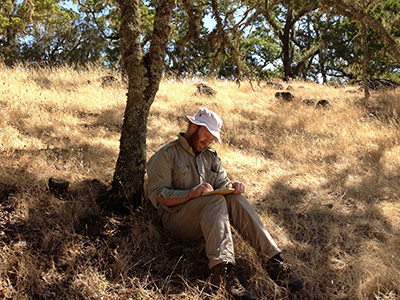 In the wake of the Tubbs Fire, which burned nearly 95% of our preserve, we are seeking volunteers to help with critical restoration work. Register today as most workshops, hikes, wildflower walks, and retreats will sell out! 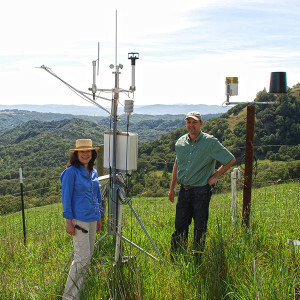 Understanding our region's ecosystems and making them more resilient. 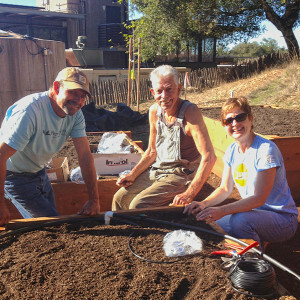 Furthering the eco-literacy of our community through environmental education. 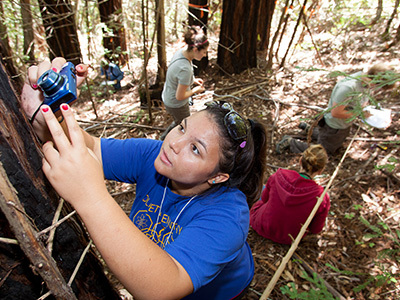 Inspiring people of all ages to become better stewards of our natural resources. 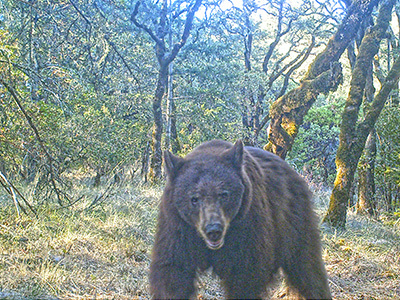 Our Conservation Analyst Dr. Morgan Gray shares a landmark Pepperwood study on the importance of wildlife corridors as climate change puts increasing pressure on our wild neighbors. 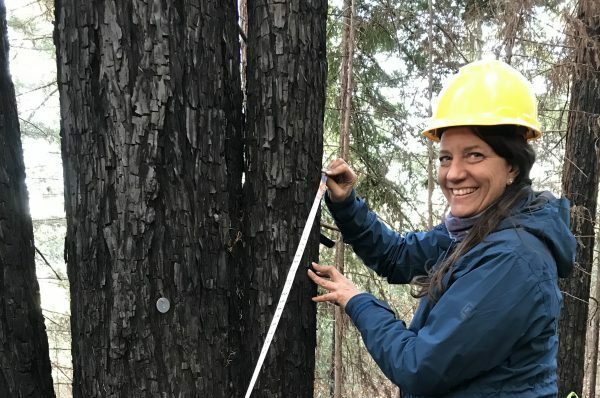 Santa Rosa Junior College student Angela Brierly shares her experience as Pepperwood’s 2019 Barnhart Intern, as she works to assess the impacts of the Tubbs Fire on Pepperwood’s redwoods. 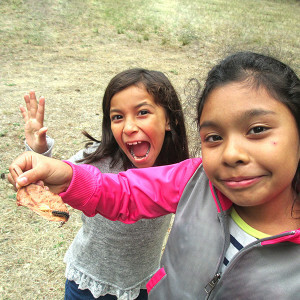 Pepperwood Education Specialist Holland Gistelli shares the benefits of spending more time in nature for kids, and provides ways to get outside more with your family. throughout our region and beyond. 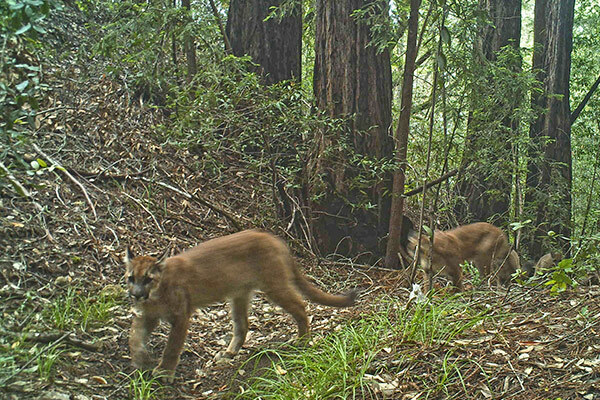 Pepperwood's 3,200 acre preserve serves as a refuge for over 900 species of plants and animals. 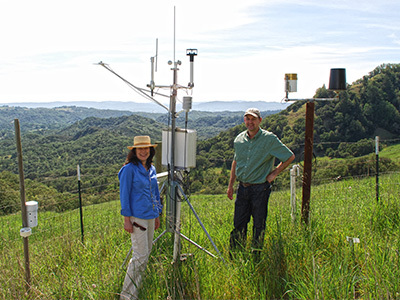 We are a San Francisco Bay Area leader in ecosystem-climate research, producing critical science to help guide our region's natural resource management and conservation planning. 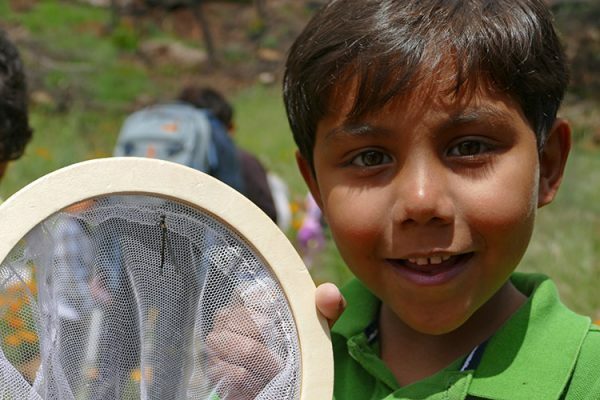 Pepperwood offers environmental education opportunities for all ages.